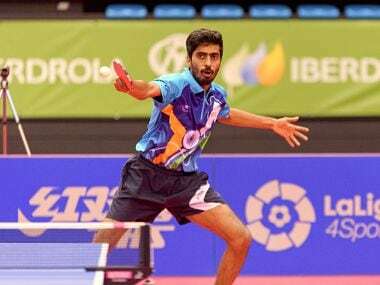 Yokohama: G Sathiyan placed himself well within reach of a World Cup spot after the top-ranked Indian upset World No. 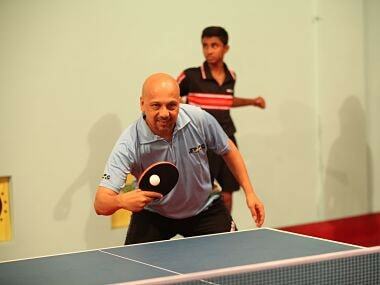 14 Chun Ting Wong of Hong Kong in positions 5-8 match at the ITTF-ATTU Asian Cup on Saturday. The 28th-ranked Indian beat Wong 12-10, 10-12, 11-5, 11-6, 11-8 in a gruelling contest. The win against Hong Kong's No 1 player means that Sathiyan will take on Lin Yun-Ju of Chinese Taipei on Sunday to grab the fifth position. 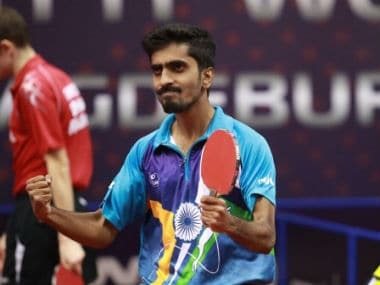 The 17-year-old left-hander, who is seven places ahead of Sathiyan in the ITTF rankings, recently won his first men's singles title at the Challenge Plus Oman Open when he beat top-seeded Falck Mattias in the final. 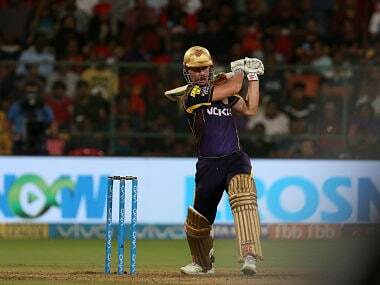 In the same tournament, Sathiyan had entered the semi-finals. 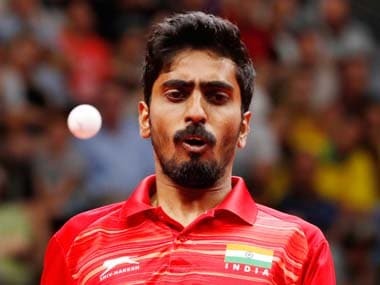 But it was a tough ask for Sathiyan this morning as the Indian failed to go past the second-seeded Chinese Ma Long in the quarter-finals when he lost 1-4 (5-11, 5-11, 11-6, 6-11, 3-11). Yet he managed to take a game off the reigning world and Olympic champion.